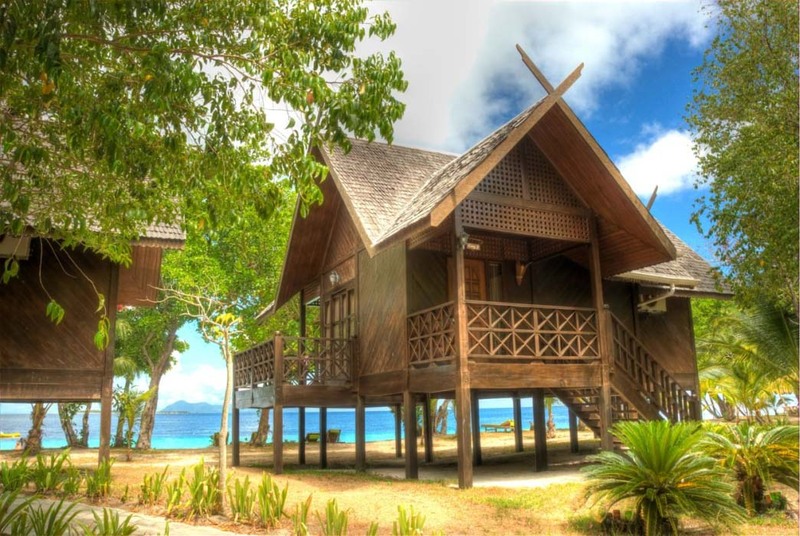 Mataking is a beautiful and luxury 5-star private island dive resort which can accommodate up to 70 guests in 3 types of traditionally-styled chalets and villas - deluxe, premier and executive. 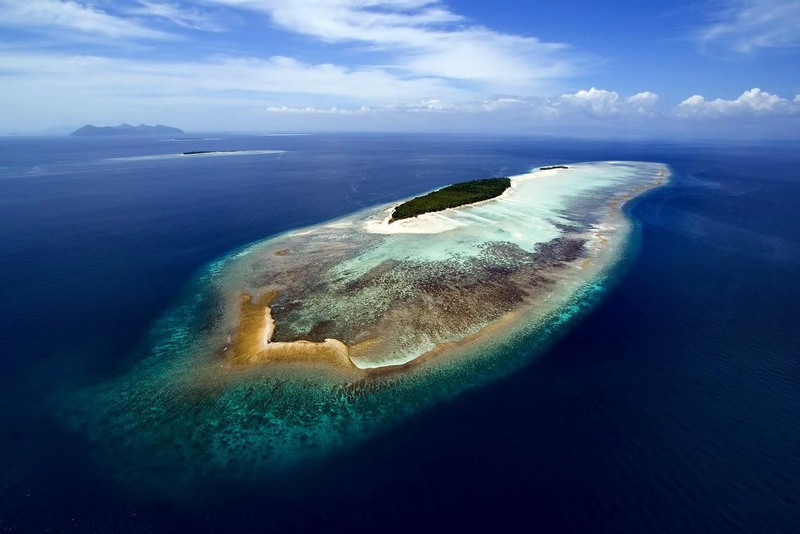 It is located on the private island retreat of Mataking, one of the 20 Semporna islands off the Eastern coast of Sabah. Land and sea transfers between Tawau and Mataking Island. 3 guided boat dives daily around Mataking Besar, Mataking Kecil, Pandanan, Bohayan, Kelapuan, Timba Timba Islands and Baturua Reef. Air, weights and weight belt. Accommodation (twin or triple share). All meals and hot beverages are provided (excluding alcohol, juices and soft drinks). Every 11th guest in your group stays free of charge! 7 Sipadan diving permits are allocated daily to Mataking, if you do want to dive or snorkel at Sipadan, you can book your date(s) in advance. Additional boat transfer fees between Mataking and Sipadan Islands apply. 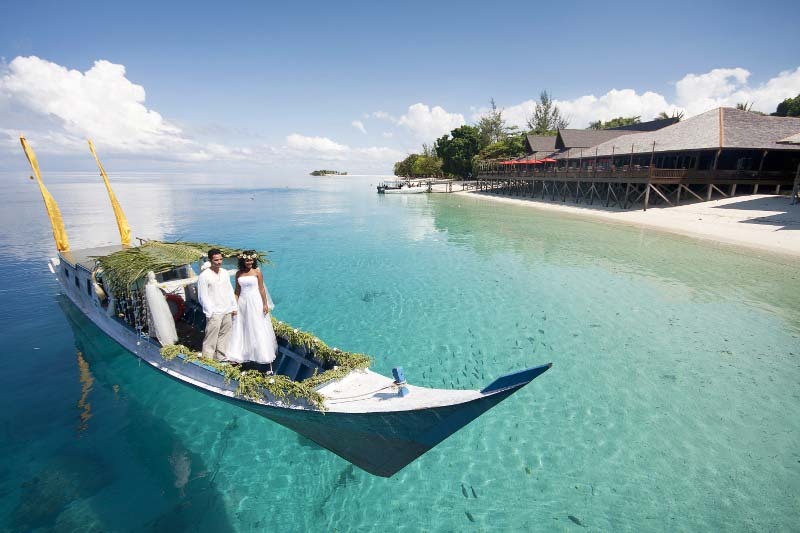 Note that Mataking is located further away from Sipadan island compared to Mabul island. The resort has outstanding facilities including a gift shop, a business centre with phone, fax, Wi-Fi and mailing services, a conference hall, a sound studio and underwater imaging room. The Jamu spa features a range of rejuvenating treatments. The Jamu jacuzzi features powerful underwater jets providing deep tissue massage. 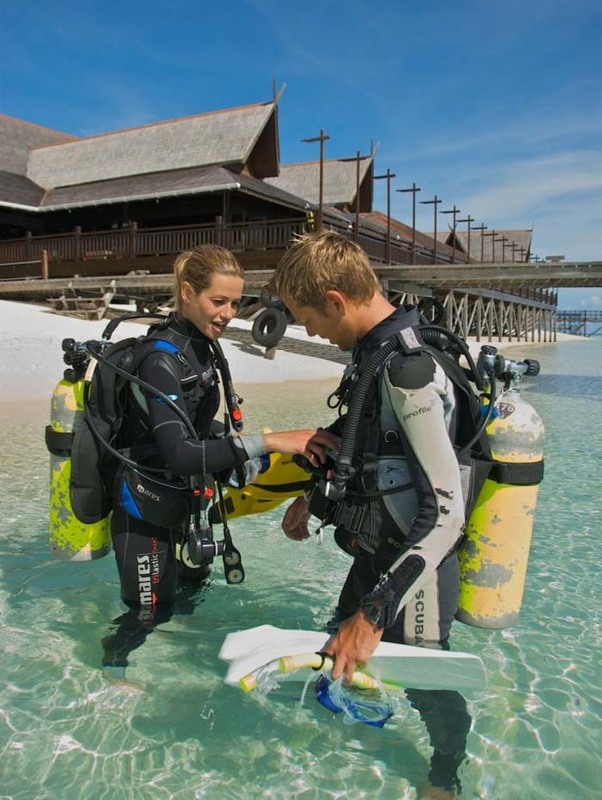 The resort's PADI 5* dive centre arranges a host of world-class packages and certifying courses for all ability levels from beginner to advanced, as well as technical / nitrox diving and rescue & EFR courses. With over 30 dive sites scattered around Mataking and other nearby islands, there’s no shortage of underwater excitement to be had. Mataking features a breezy open-air restaurant serving delicious local, chinese, asian and international cuisine. There are also 2 bars. The 20m high watch tower with amazing ocean and island views. Designed with spacious elegance and privacy in mind, all 49 chalets and villas are beautifully furnished. 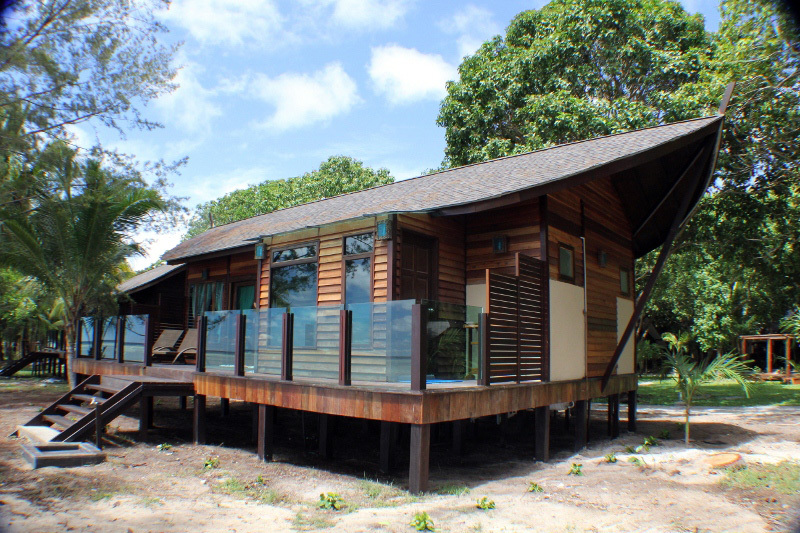 All chalets are furnished with settees, cushions, vanity table, twin or king beds, private sundecks with lounge chairs, and are fully equipped with all mod-cons such as air conditioning and ceiling fans, private bathrooms, toiletries and hair dryer, in-house intercom system, mini-bar and tea/coffee making facilities. 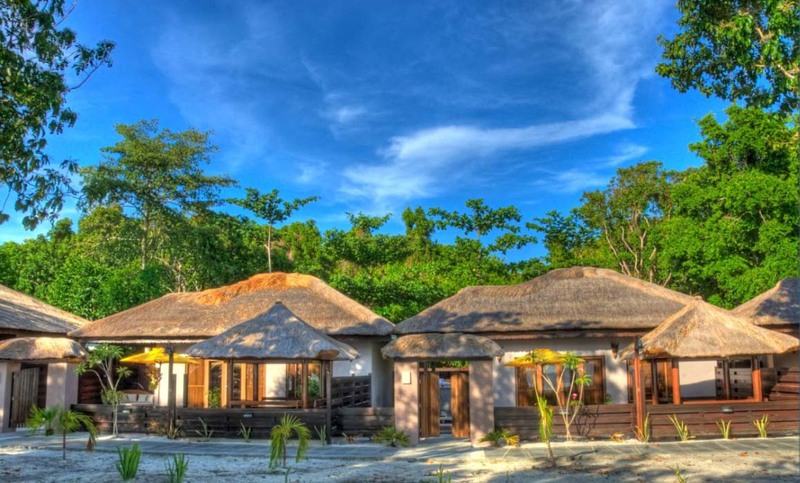 The premier villas and beach-front villas also have satellite TV’s, and either an outdoor shower and hot tub or a large bathroom with private bathtub and shower overlooking the jungle and lagoon. 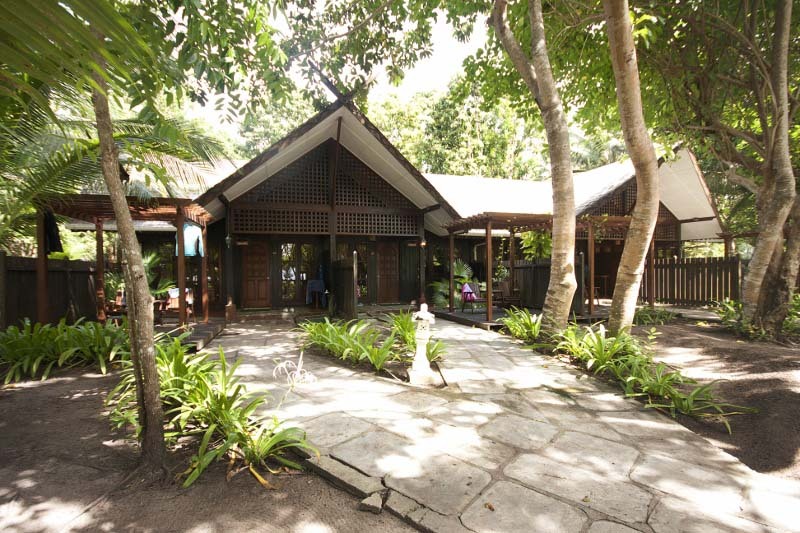 The Garden View Deluxe Rooms are located in the middle of the island and surrounded by a lush tropical garden. With a range of local evening entertainment, excursions and activities to do, you can choose from beach volleyball & soccer, swimming, snorkelling, Island-hopping, kayaking, seaweed and fish farm visits, night-time jungle treks and turtle egg searches, and even visit a peacock sanctuary. Mataking features more than 20 dives sites. The Friendship Reef is an artificial reef was created in 2006 to provide a home to several species of schooling fish. 40 boxes were made from Mangrove wood, tied together in a stack 13m long and 7m high, and then anchored 20m below the surface. 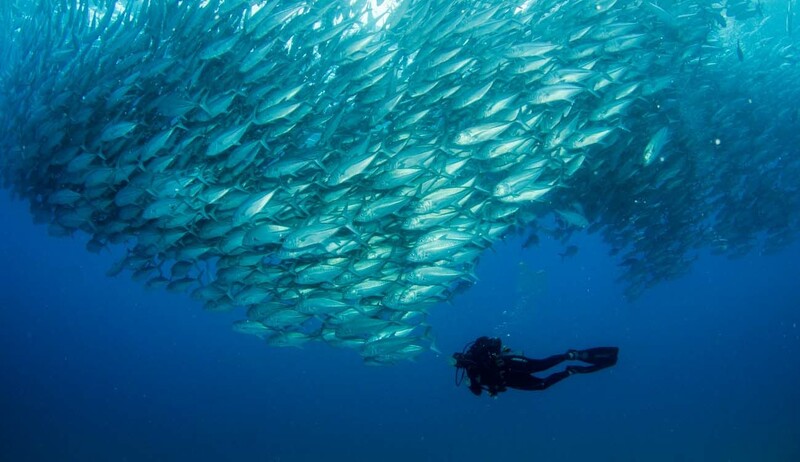 Mataking's dive center offers a full range of PADI dive courses. 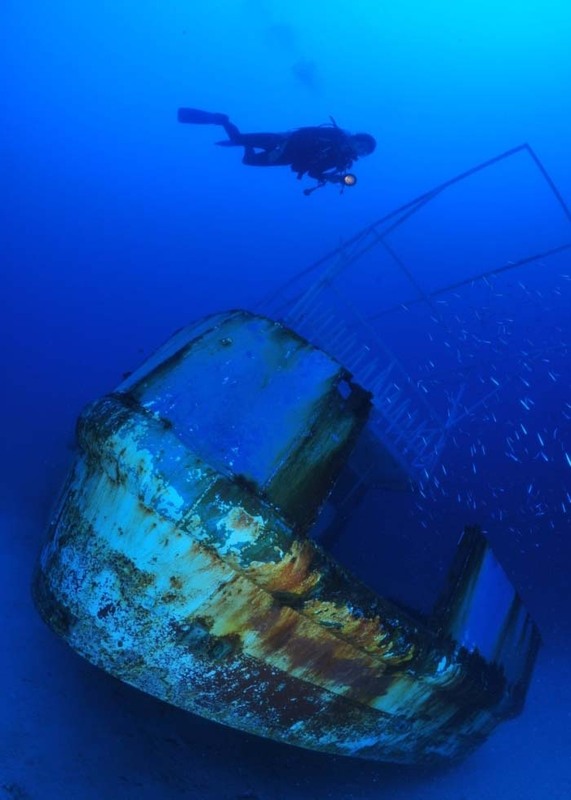 An old and seldom used 40 ft. wooden cargo ship was sunk in 2006 to create an artificial reef and promote coral growth. 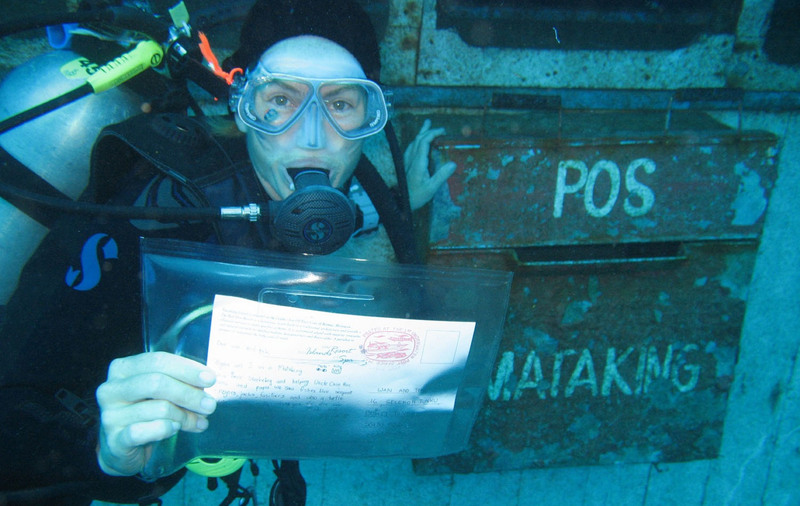 This is no ordinary wreck dive though, it is a real-live ‘underwater post office’ with a mail box on the wheelhouse, where divers can post pre-bought postcards from the resorts gift shop! The cards are put in specially sealed envelopes with a unique stamp to show the origins, then after diving down to the wreck, you can deposit them in the mailbox. This ‘underwater post office’ is one of 5 in the world, and is the only one in Malaysia. Snorkeling around Mataking and nearby islands. 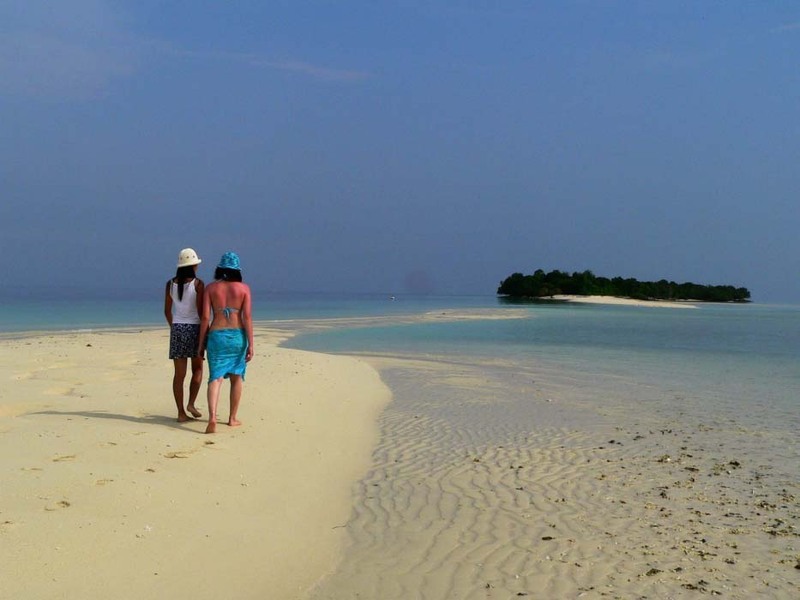 Island hopping and boat trips to nearby islands of the Tun Sakaran Marine Park. The Jama Spa and Jamu Jacuzzi are magic for the Body & Soul. 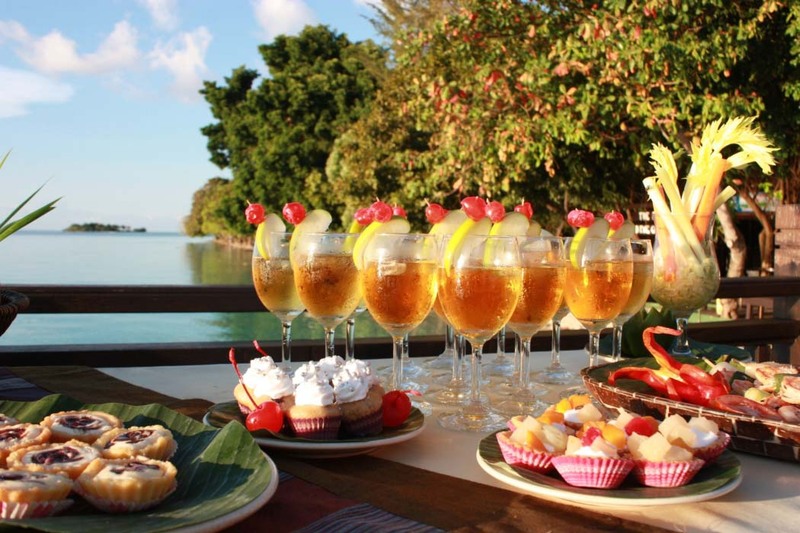 Enjoy a beach picnic at Mataking island. 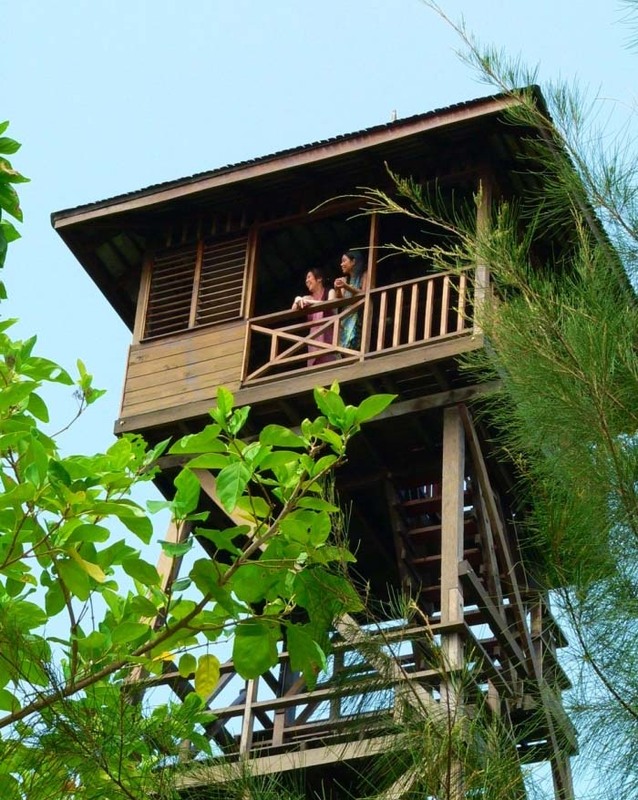 Climb the 20m high watch tower and experience amazing panoramic views of the Celebes Sea. Enjoy the cocktails at the bar, lounge and seaside. 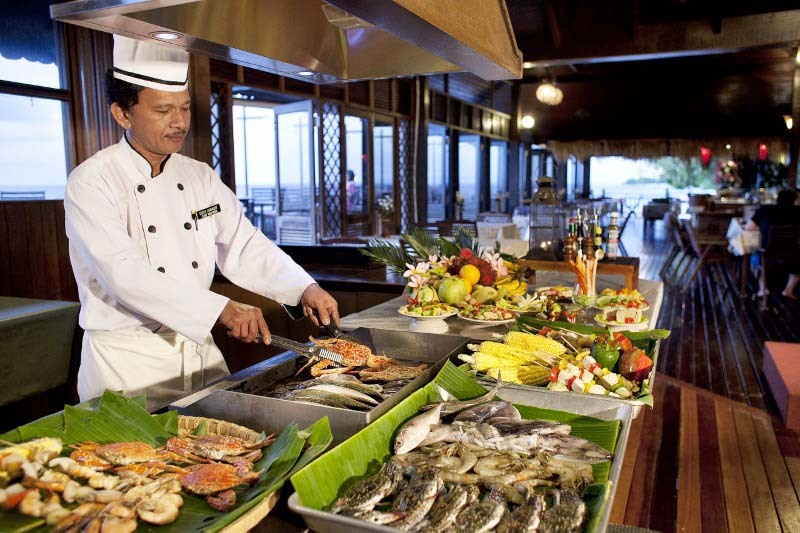 Taste the chef delicious seafood & cuisine. 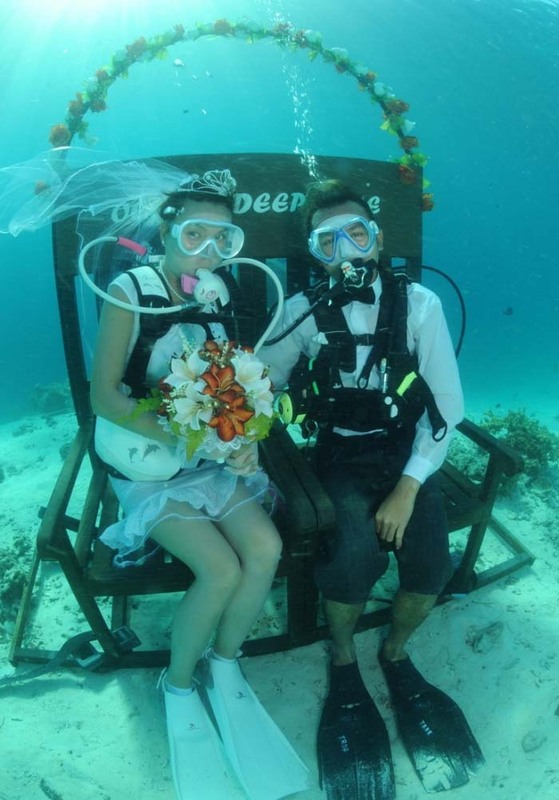 Traditional, western and underwater wedding at Mataking. Walk to Mataking Kecil at low tide. 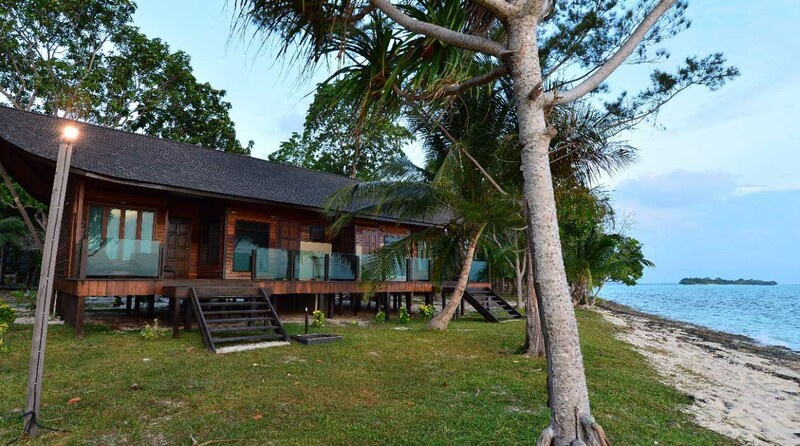 Mataking - The Reef Dive Resort undertakes great steps to ensure the protection and support of the island’s environment, reefs and marine life, and are the only resort to employ a full-time marine biology and an Eco-team who have several ongoing conservation projects. Working with mariculturists at Inno Fisheries Sdn. Bhd. to promote coral growth, live hard coral cuttings are glued onto pieces of concrete, arranged on wire cages to form ‘coral culture tables’ and then placed on the shallow sandy bottom to grow. Due to extensive reef damage caused by dynamite fishing, which used to be a common practice, a Reef Ball Foundation was formed to make artificial reefs. Specially designed concrete balls are placed all around different sites to provide artificial homes for many species of marine life, and to promote settlement and growth of coral larvae. To preserve the island’s delicate eco-system, any natural water reserves are kept purely for the land. Broken coral is placed around the base of the exotic flora and fauna to better trap any water in the soil and promote natural growth, and all other water including potable, is shipped in from the mainland. The turtle hatchery is a successful conservation project that has been running for many year with many sea turtles laying eggs every year. White sandy beaches, blue waters and fantastic diving and snorkelling everywhere you turn – this place is purely magical. We managed to secure a diving trip to Sipadan which was one of the highlight. 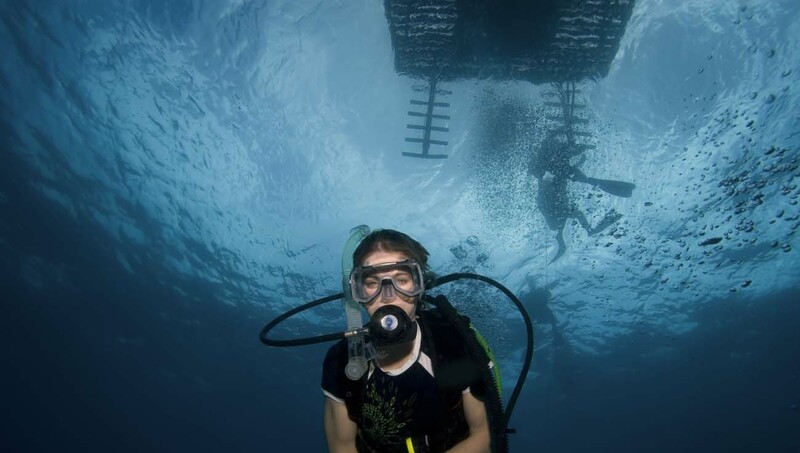 The resort is a secluded and wonderful place to spend a diving holiday! 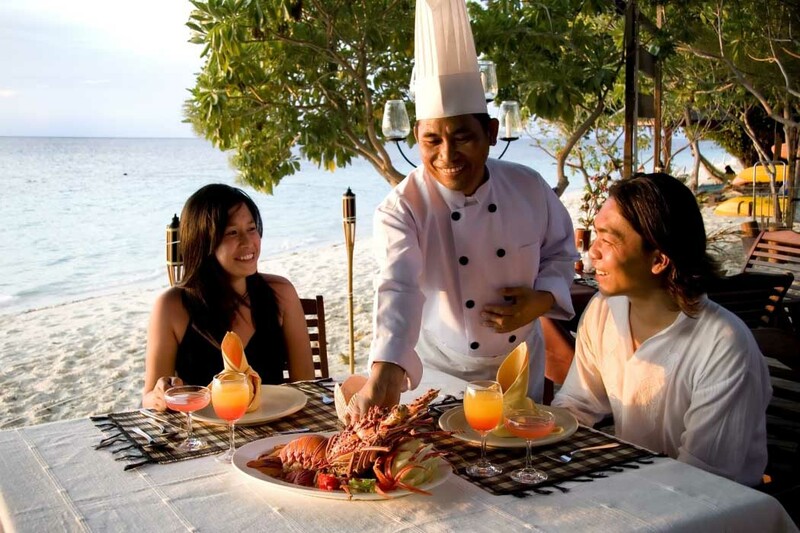 The service was impossible to fault – everyone from the resort staff to the diving guides were brilliant and really added value to our stay. Mataking island is beautiful and secluded. 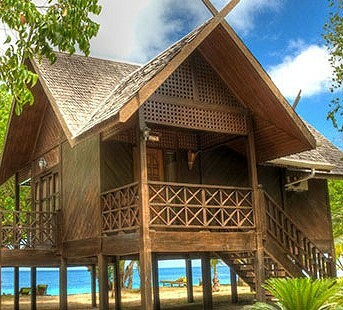 The resort is well looked-after with superb chalets, excellent service and delicous food. We were lucky enough to see baby turtles hatchling which was very special. From either Kuala Lumpur or Kota Kinabalu, take a direct flight to Tawau. 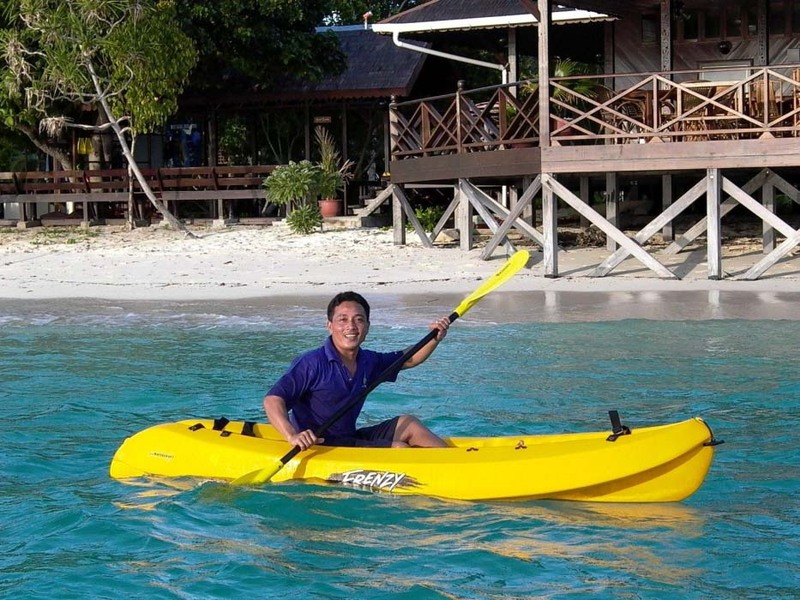 The resort offers free transport from both Tawau and Semporna, then by speedboat to Mataking Island. Plan to arrive in Tawau by 2pm, or you may have to stay overnight in either Tawau or Semporna. Don't hesitate to contact us for flights, land and boat timetables.